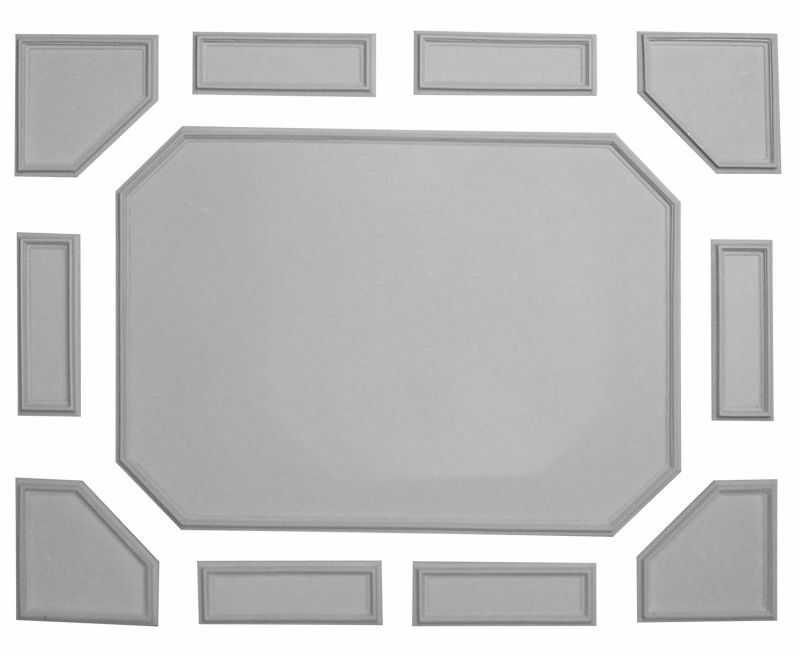 This is the larger of the two ceiling panels in our range. 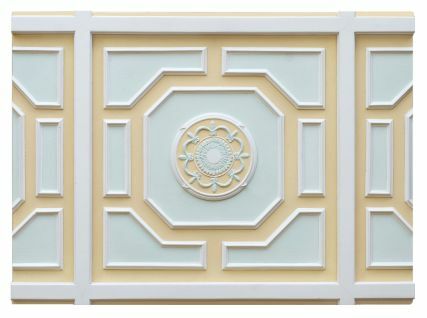 The simplicity of this delicately designed ceiling panel will enhance any room. 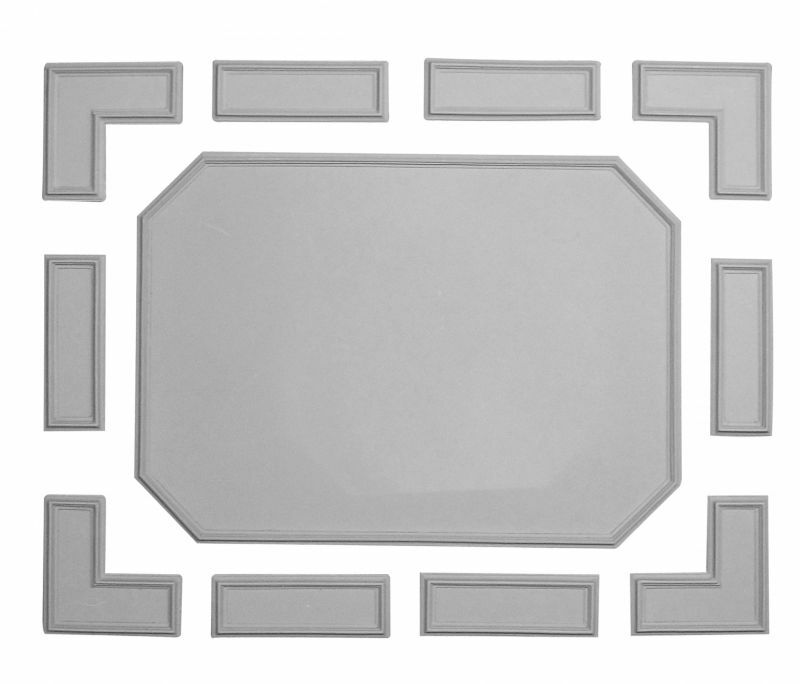 There is a choice of corner panels which can be used with this moulding SM36, SM37 and SM38. 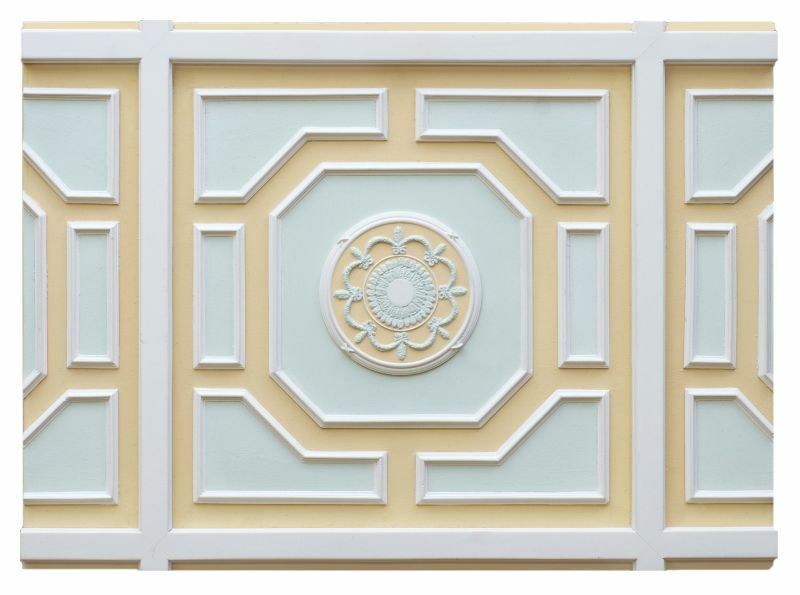 This lightweight but robust moulding adds elegance to a room. 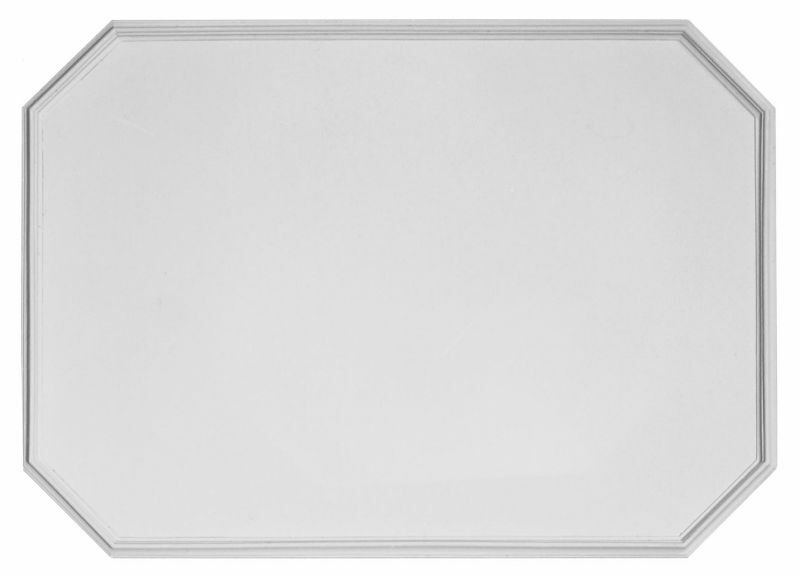 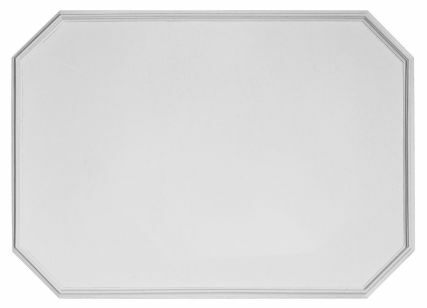 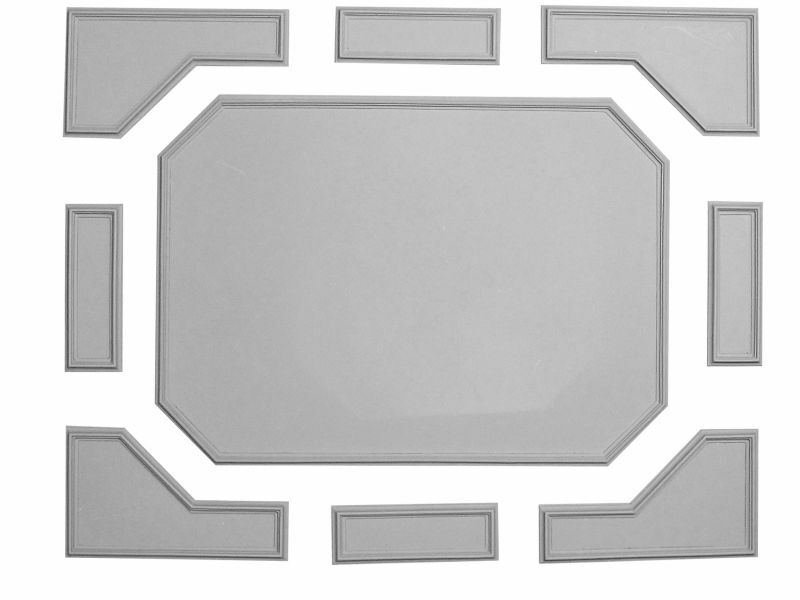 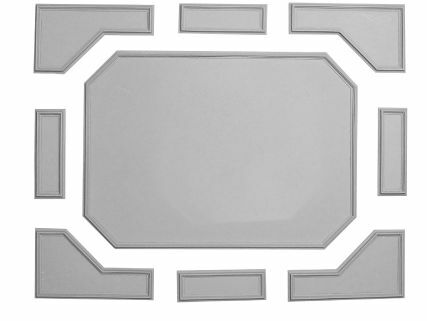 Use this on its own or with a combination of panels to fit any size ceiling.